The goal of all scientific and metaphysical endeavors is to shed light on the unknown. What was once thought to be “metaphysical magic” is now commonplace. We live in a world that is rapidly changing, new discoveries seem to happen on a daily basis and what was believed to be immutable scientific fact has been turned on its head. 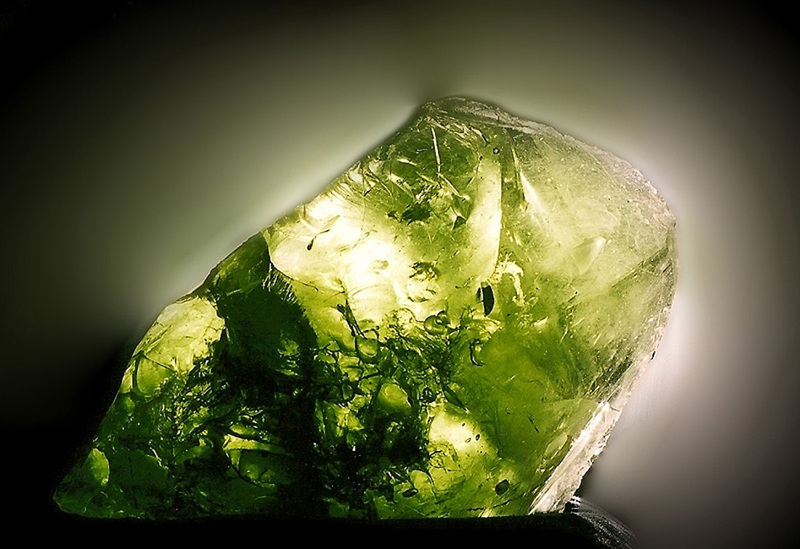 So too has the discovery of Andara crystal expanded our knowledge of science and metaphysics. In 1995, a unique mineral deposit was discovered near one of earth’s high-energy vortex sites in the High Sierra Mountains of northern California. Monatomic Elements of Gold, Silver, Iridium, Rhodium, Chromium, Platinum, and other monatomic minerals were found in this deposit. This natural mineral complex exhibits extraordinary properties that strengthen and stabilize the electromagnetic fields of the human body. 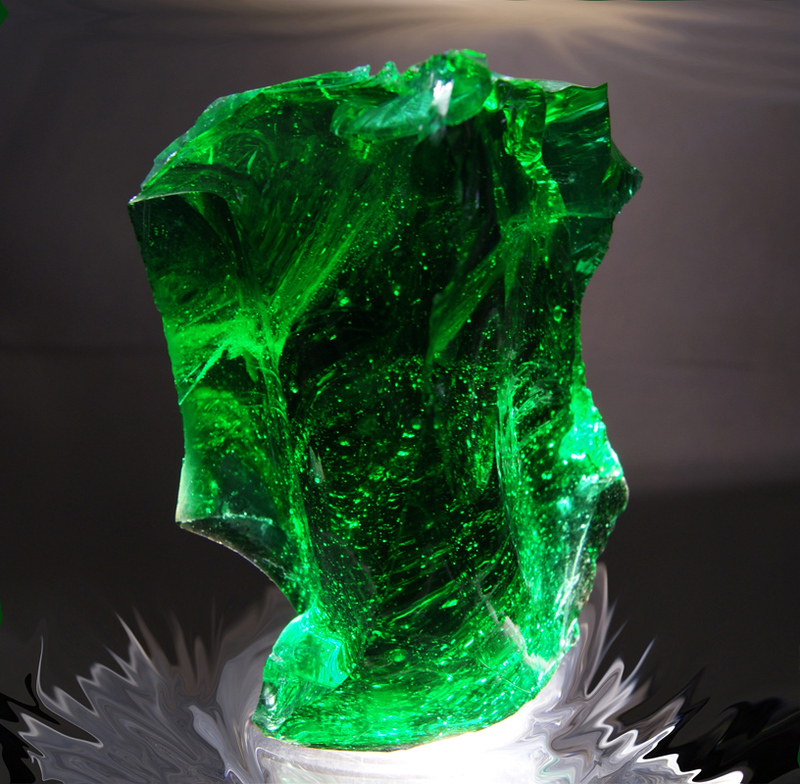 Discovered within the deposit were glass-like crystals of exceptional power and beauty. 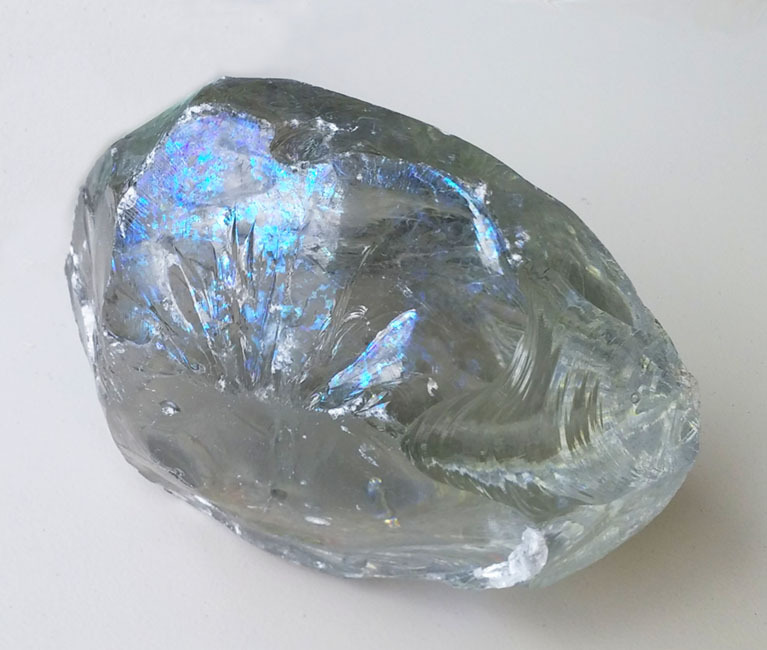 Monatomic Andara crystal is a glass-like transmuted mineral complex from this naturally occurring mineral deposit high in monatomic minerals. 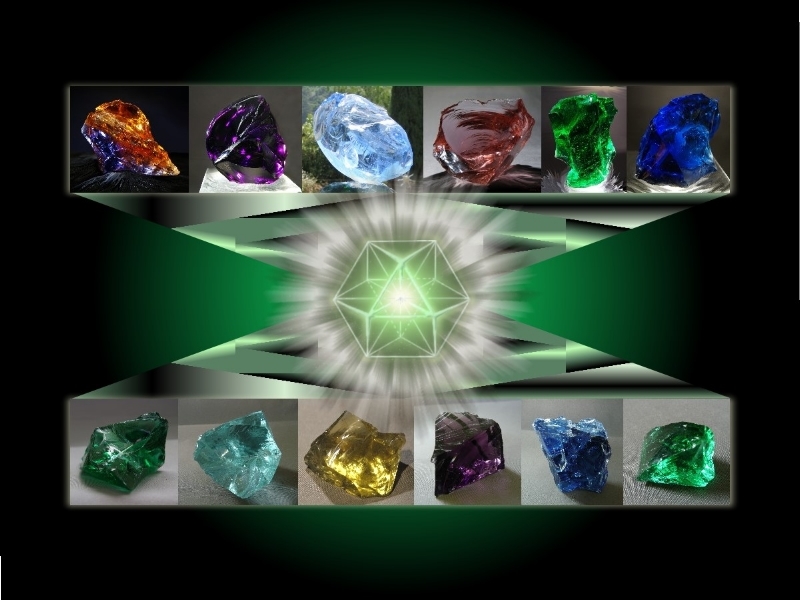 The modalities of these crystals interact with the individual electromagnetically, restoring health and equilibrium. Monatomic (or monatomic) elements are the cutting edge of this new elemental frontier, yet its technology is ancient. 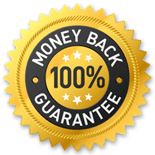 The exotic properties of monatomic gold and the platinum group metals are rediscoveries of an advanced science understood and known by the ancient Mesopotamian, Egyptian and Israelite priests. The ancient Mesopotamians called it shem-an-na and the Egyptians described it as mfkzt (moof-kooz-tee), vowels are omitted in the hieroglyph translation. Israelite priests called it manna, while the Alexandrians venerated it as a gift from Paradise and later chemists such as Nicolas Flamel called it the Philosophers’ Stone. A new science has emerged to deal with the quantum like properties of high spin state (high frequency) elements. Superconductivity, gravity defying materials, teleportation, space-time manipulation, multi-dimensional universes and other truly astonishing discoveries have been made and are projected theoretically for the near future. Tests done in the U.S. and Russia confirm that monatomic metallic elements are superconductors with a null magnetic field, repelling both north and south magnetic poles. This is conducive to Zero-Point energy. ‘Zero-Point Energy’ (ZPE) is known as an energy that fills the fabric of all space, which exists at very high frequencies. Monatomic metallic elements have the ability to tap into this limitless supply of energy in ways we are just beginning to understand. Most modern testing equipment is not sensitive enough to detect elements that are super-conductive in nature. When tested, most return inconclusive results and readings. Under spectroscopic analysis, monatomic metallic elements don’t even register. Monatomic metallic elements have always exhibited the strange property of not being capable of analysis – they have been classified as substances unknown by testing labs. It has also been shown that monatomic metallic elements can actually alter their physical state and shift into other dimensions. When heated under certain conditions, monatomic metallic elements, normally 35% silica, fuses into a beautiful obsidian-like material comprised of 75% silica. Scientists are unable to explain how this seemingly impossible transmutation takes place. 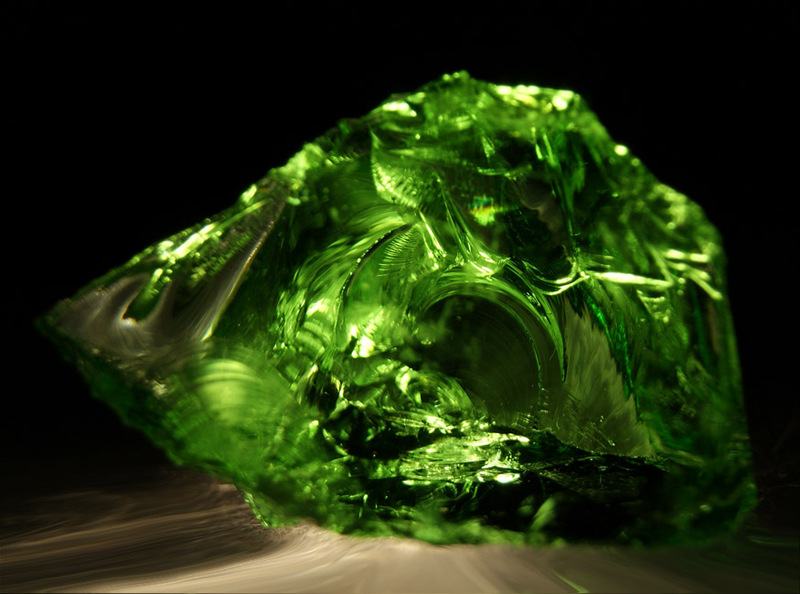 Other tests revealed that the material could transfer its exotic properties to similar metallic or silica materials. It seems that the monatomic metallic elements have the ability to resonate similar materials to their high frequency rate, transmuting and/or transforming that material to resemble and reflect their exotic properties. 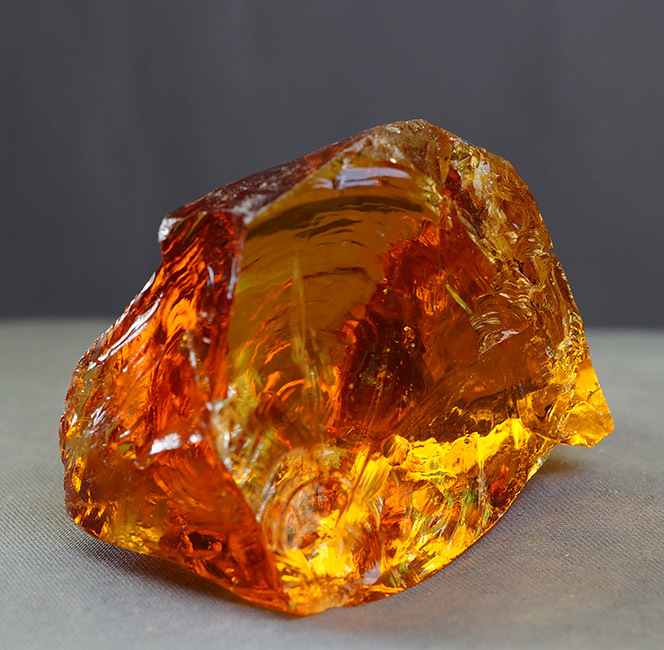 Monatomic Andara crystal is the result of monatomic metallic elements that are found naturally in the Etherium powders heated to high temperatures. This process not only transmutes the etherium powders, but refines the monatomic metallic metals and enhances their exotic properties. Testing has shown that Monatomic Andara crystal resonates at the high frequency of the exotic matter they were created from. Frequency is a measurement of energy. All substances can be measured for their wave signature or frequency. Even our thoughts are an energy that can be measured. Each organ of the body has its own frequency, with a particular range suggesting good health. Bruce Tainio, of Tainio Technology (an independent division of Eastern State University) in Cheny, Washington, created a monitor to calculate bio-frequency. He found the average frequency of a healthy human body is between 62-68 Hz. Dr. Robert O’Becker (author of “The Body Electric”) states “much about a person’s health can be determined by the frequency of the person’s body”. If the frequency drops, the immune system is compromised. As that average of frequencies drops we start to see disease such as colds, flu, Epstein Barre virus, cancer, etc. On the other hand, higher frequencies denote physical health as well as highly creative and intuitive states. In a test performed by Bruce Tainio, a subject was measured for frequency. Then the subject held a cup of coffee. The frequency dropped in seconds. After drinking the coffee, the frequency of the subject dropped again. The same tests were performed again, this time using positive and negative thoughts. Within 3 seconds of thinking negative thoughts, the frequency dropped. It took 21 seconds of thinking positive thoughts to bring the frequency back up. 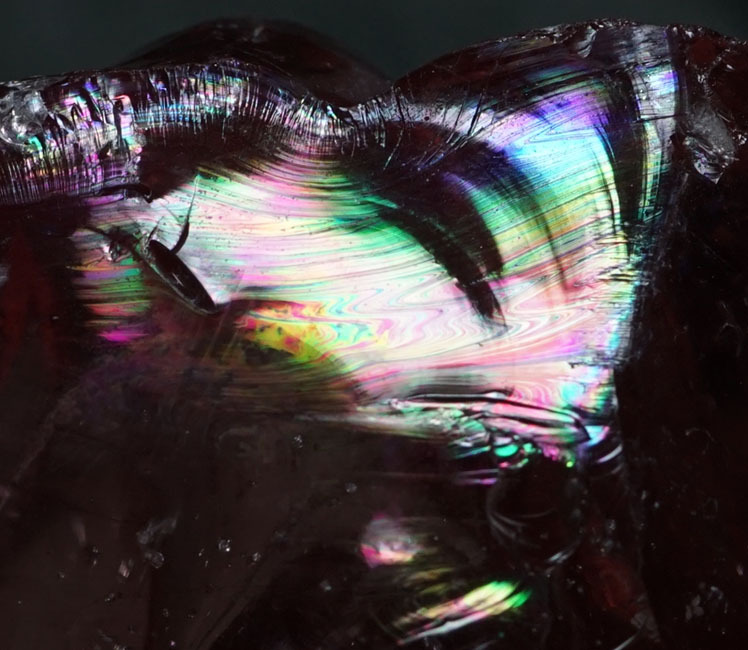 Bruce Tainio reported in 1997 that the Monatomic Andara Crystal has been put on an electromagnetic spectrum analysis, and the electromagnetic patterns it emanates are not at all like regular obsidian. Bruce also tested the Etherium powder using the bio-frequency monitor and found unusual properties in the trace minerals. 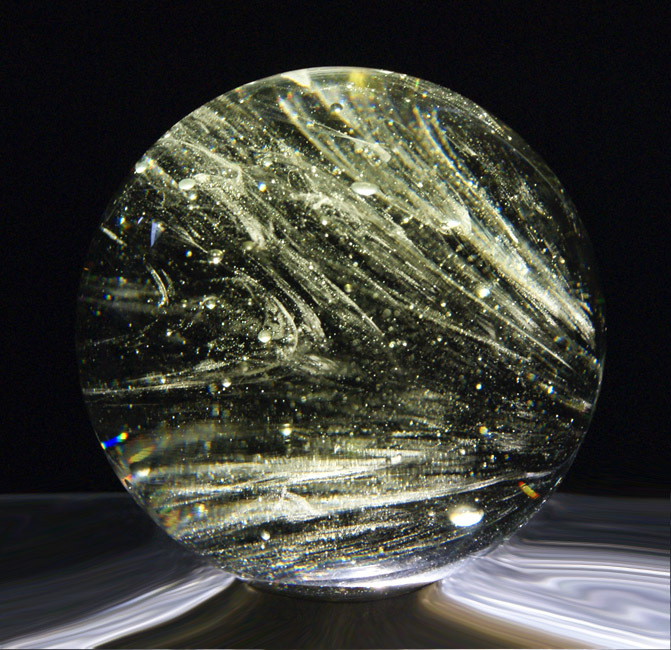 Monatomic Andara Crystal is also heliocentric, meaning that it absorbs and reflects physical light toward the center of its crystalline spiral. 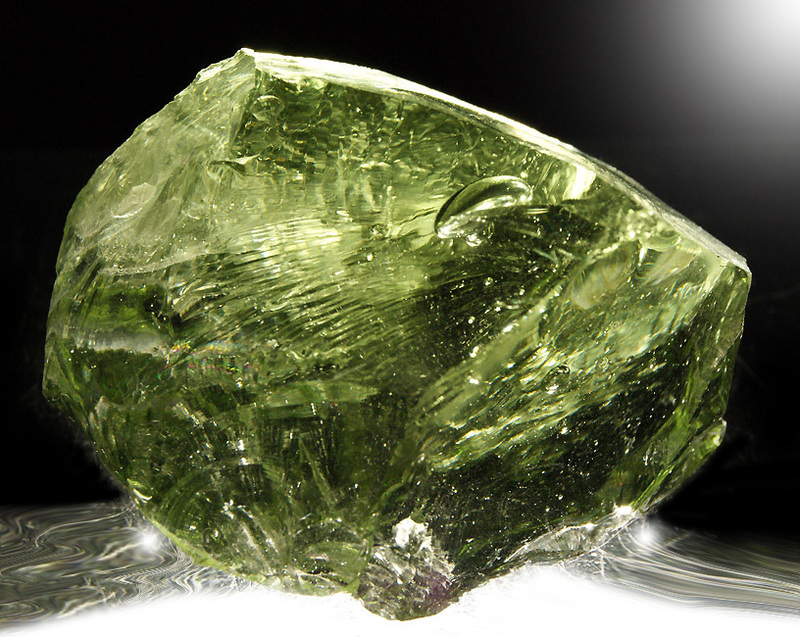 Without elaborating on the science of heliocentric refraction, we will say here that this causes the Monatomic Andara Crystal to be very healing to gaze into while holding in natural sunlight. The Monatomic Andara Crystal was originally found by a half-Choctaw Indian woman by the name of Nellie, a Medicine Woman and Shaman. Being a Shaman and healer she immediately knew it had powerful healing properties. Her intuition was quickly borne out when various healings and other paranormal events started taking place. Nellie immediately sent Rev. Maia a batch of the Andara Crystal, and she too had some rather profound spiritual experiences with it. This is the source translation of akashic record reading of Tehuti/Thoth by Rev. Maia Shamayyim-Nartoomid. 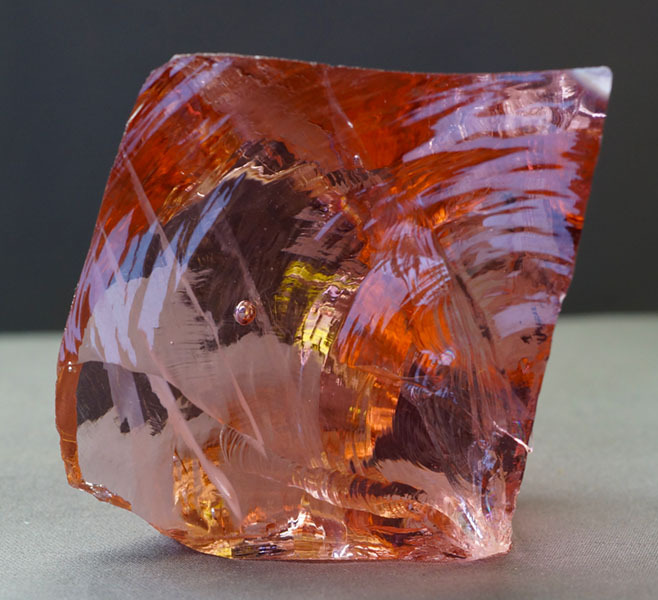 Being heliocentric, the Monatomic Andara crystal tends to draw the individual’s consciousness into the center of the energy spiral within when they gaze into the crystal, thus bringing that person’s consciousness into more intimate contact with the Andarean consciousness. Monatomic Andara crystal also creates a double vortex, in other words they have zero point energy and they have super-conductive monatomic energy. It has been our experience that the field associated with the Monatomic Andara Crystal represents a very large kinetic potential. It works quite differently than regular crystals like quartz, where one may amplify their intention through the crystal. Instead, one inserts their intention into the kinetic field associated with the Monatomic Andara Crystal and the ENTIRE field moves in response to that intention. Many customers that have bought Monatomic Andara crystals from us always comment on the energy field that is almost tangible, a whoosh that seems to go through them bringing relief and joy. They feel lighter, relaxed and surround by light. Physical pain is lessened, or just isn’t there anymore. Vitality and optimism seem abundant. Others report an expansion of consciousness, of oneness with God. Monatomic Andara crystals positively affect the energy patterns that move through the body’s meridians. Andara crystals initiate electromagnetic balance and harmony via a positive-charged wave that restores and cleanses. The individual is blessed with greater creativity, enhanced mind body coordination, improved learning ability and less stress. Calmness and serenity can also result as mental clutter gives way to a more focused thought process. The energy of Monatomic Andara crystals is specific to the upper chakra centers. Thoughts become more focused, and the transformational process of energy (intent) into matter is accentuated. The vibrational difference between thought, and the object of the thought, becomes reduced. Therefore, the time and conscious effort required to manifest intent into physical reality is also reduced. Many experience the effects of Monatomic Andara crystals as dramatically expanded sensory perception and access to information beyond normal third dimensional channels. Intuition is increased, especially experiences of telepathic connection with other people or beings. Connections to your higher divine self are strengthened, increasing feelings of universal oneness, harmony and joy. Monatomic Andara crystals are a soul enhancing, high vibrational healing tool that works on all levels; physical, emotional, and spiritual. The process creates a unique healing experience, individual for each person, assisting him or her in releasing unwanted energies while expanding their understanding of their true reality, closer to their original divine consciousness. Monatomic Andara crystal is one of the master crystals, a healer and a powerful tool for: (1) increasing awareness and vibration to access universal knowledge; (2) cleaning and balancing chakras; (3) activates one’s energy-channeling ability; (4) accelerates the spiritual development process, and (5) aids a person to manifest the life s/he chooses. Monatomic Andara Crystals have been placed at all the sacred sites on the planet, in the temple and the pyramid in Egypt. They have created a healing field surrounding this planet. 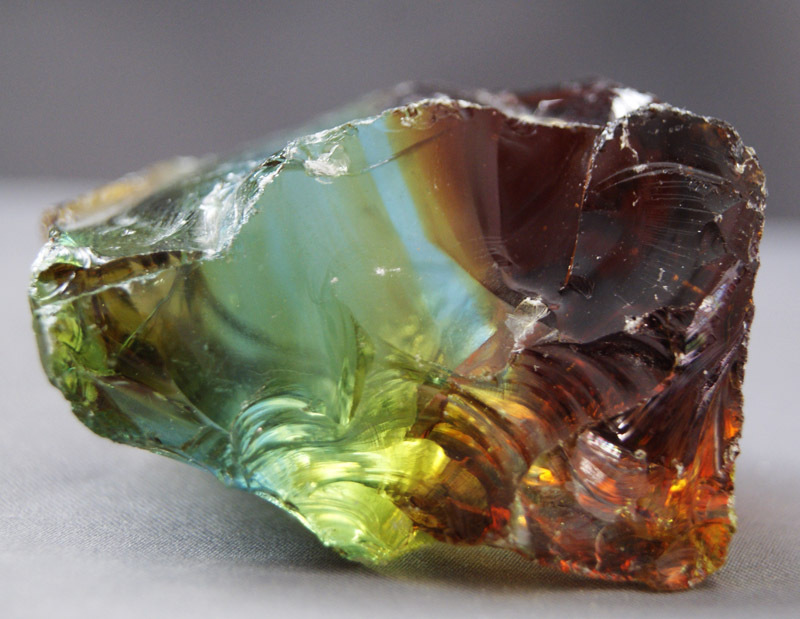 Each Andara Crystal connects and links with all the others, and the sites and information at that location is available to those who can connect with their hearts and minds. **True Monatomic Andara crystals were found in high-energy vortex sites in the Shasta Mountain region of northern California and only occur there and in South Africa. Other locations have not been tested for the presence of Monatomic materials or metals, and cannot be verified at this time. © Mark Naea, Life’s Treasures Kauai 2013, no reproduction without written consent.